Michelle has been a team member in the special education department for many years. Michelle has always always always been a positive leader when working with some of the team's largest challenges. She is an amazing listener and an outstanding team leader. Michelle continuously puts students first and finds ways to best meet each one's needs. Her advocacy for special education is absolutely outstanding. Over the years, Michelle has taken on many extra responsibilities and does so without complaint. She is truly an amazing leader in our department and team player. 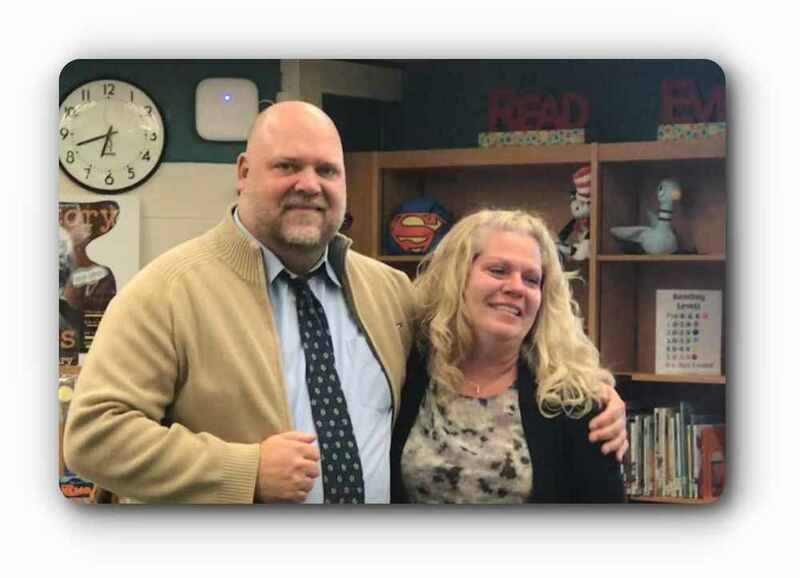 When someone asks who is one of our leading proponents for special education students at Schoolcraft Community Schools, Michelle Schneider is a champion!